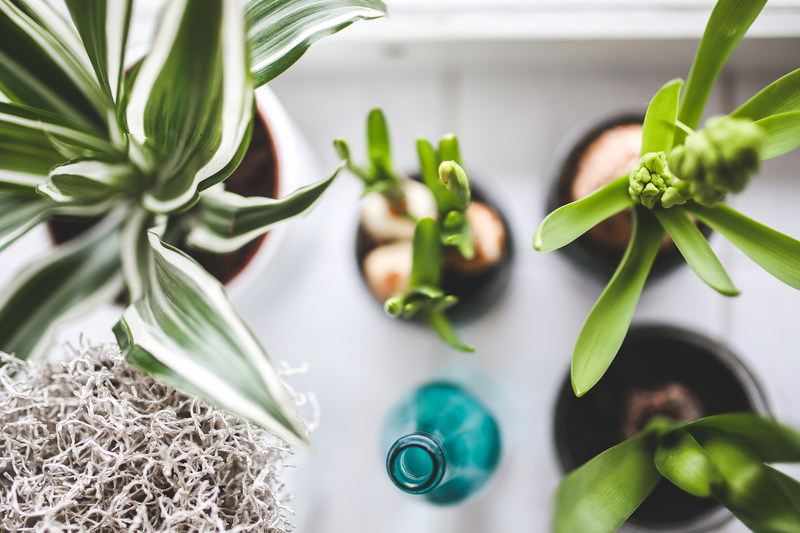 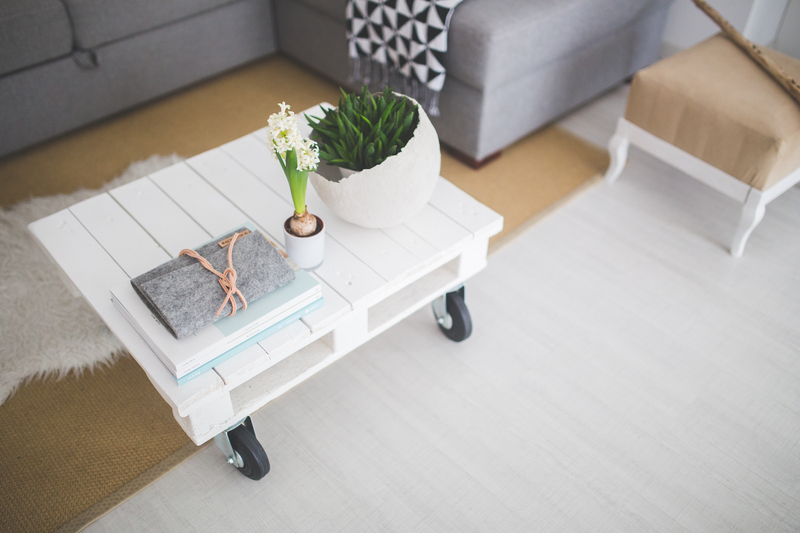 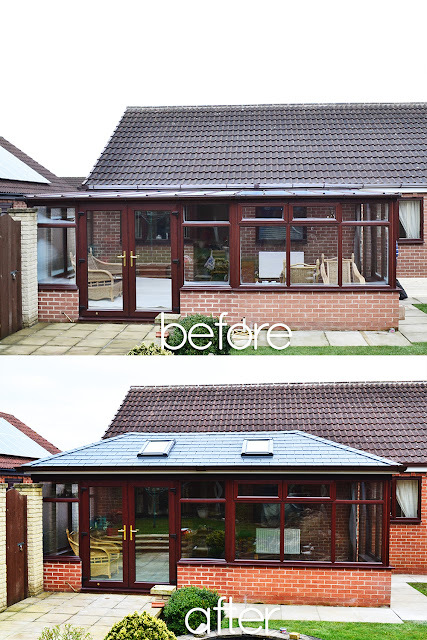 : A Fantastic Light-weight Solution offering a Solid Tiled Effect Roofing option to your Conservatory, not only Does it Transform your Conservatory into a usable, all-year-round space, it adds an energy efficient solution, compared to that of a Traditional Glass or Poly-Carb Conservatory Roof! 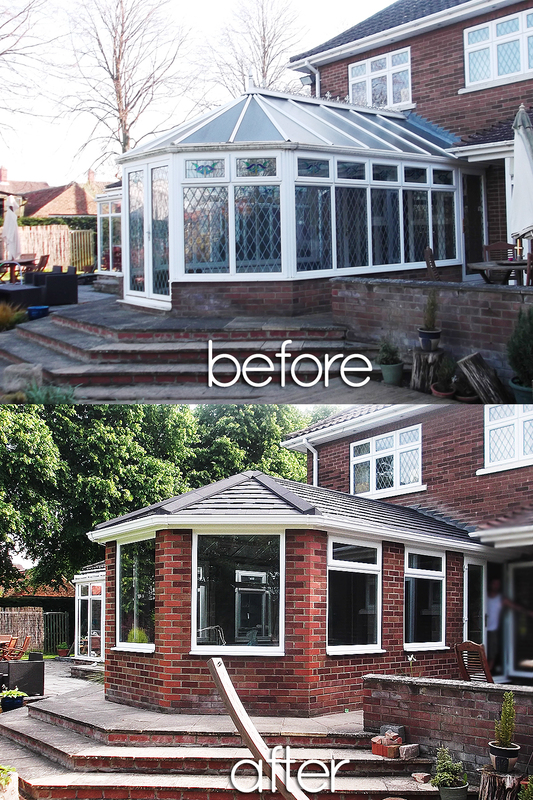 Stunning Conservatory Renovation, From an Old Poly Carb Roof, to a Beautiful Light-weight Tiled Effect Roof. 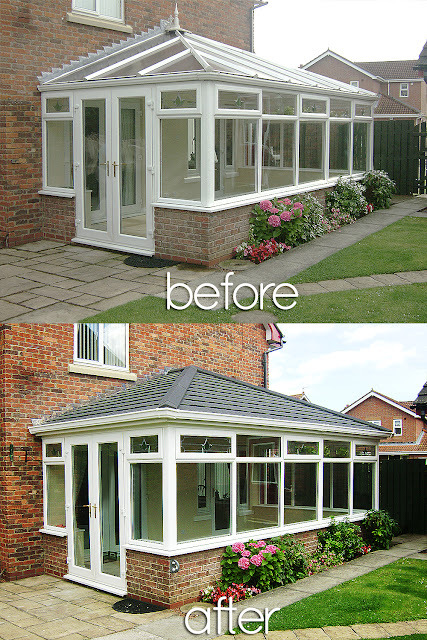 Stunning Conservatory Transformation in a Sunroom, with Grey Tiled Supalite Conservatory Roofing. 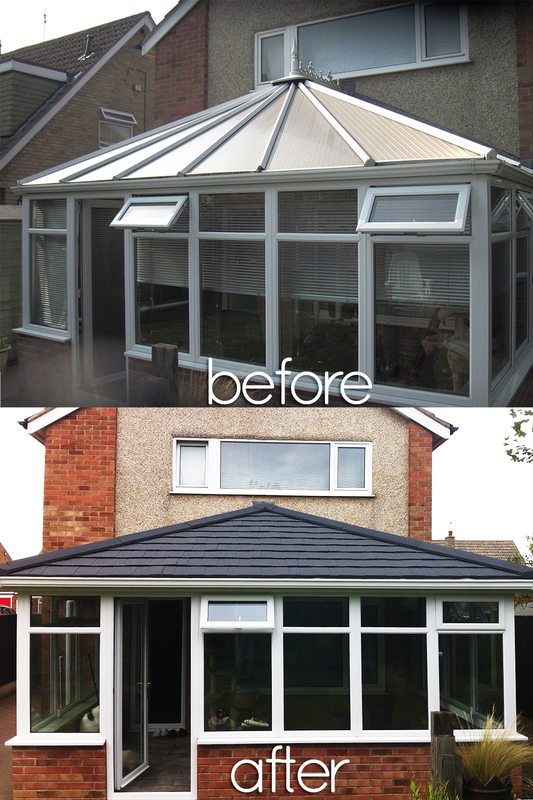 Stunning Grey Conservatory Roofing; A solid Conservatory Roofing System, thats ultra light weight and offers fantastic energy efficient solution to your conservatory. 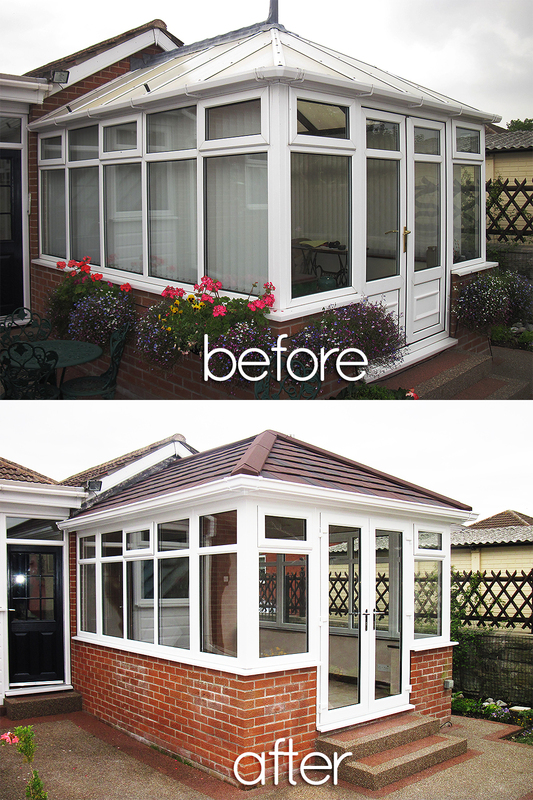 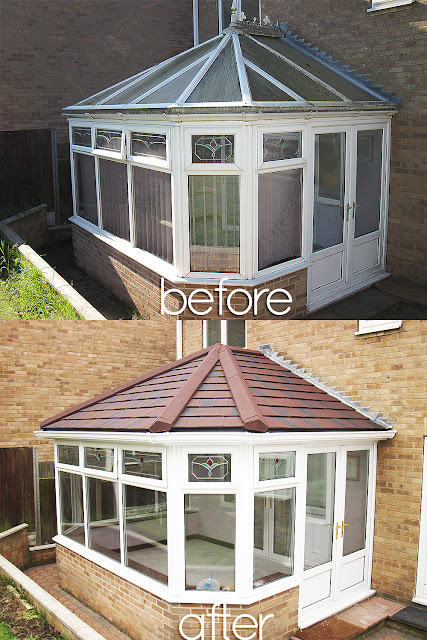 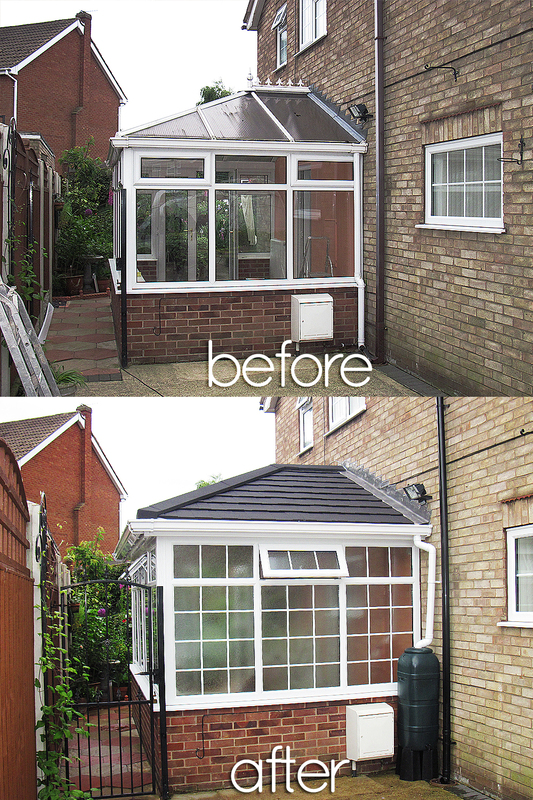 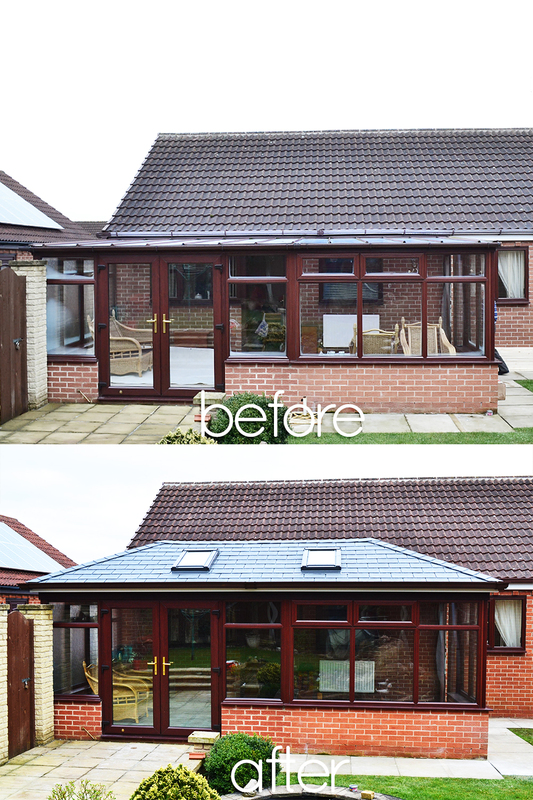 Beautiful Before and After, of Conservatory with new Ultra-Light Weight Supalite Tiled Roofing.